Nigerian bank customers who are planning to use their payment cards for shopping via Point of Sale terminals in malls and make hard currency withdrawals via Automatic Teller Machines overseas are in for a shock! Reason: Deposit Money Banks in the country have cut the amount that their customers can spend using their debit and credit cards abroad by between 70 and 90 per cent. Investigation by Punch revealed that from the first week of December, majority of the banks in the country had made drastic cuts to their customers’ card spending in foreign currencies from the annual $50,000 allowed by the Central Bank of Nigeria to between $5,000 and $15,000. The amount include all spending by Nigerian customers abroad, either through ATM cash withdrawals or purchases made via PoS terminals in shopping malls, and purchases made in Nigeria through online or e-commerce sites but whose payment is denominated in foreign currencies. The development means that Nigerians planning to travel overseas during this Yuletide season will be limited in their spending, while those who buy products through e-Bay, Amazon.com and other e-commerce sites from within the country will also be limited to a few items. According to findings, Ecobank Nigeria Plc has reduced its limit from $50,000 to $5,000, with a maximum of $500 monthly and $100 daily expenditure. Skye Bank Plc, in a notice to its customers via email, also slashed its international card spending limit from $50,000 to $12,000 annually, a maximum of $1,000 monthly and $100 daily. Wema Bank Plc also slashed spending on its payment cards from $50,000 to $10,000 annually, $1,000 monthly and $100 daily. Although other banks have yet to confirm their new international card spending limits, findings revealed that the new limits for most of them ranged from $5,000 to $15,000 annually, and $500 to $1,000 monthly. 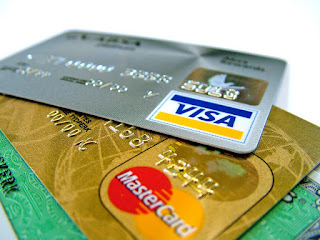 It was also gathered that many Nigerian banks were owing MasterCard Incorporated and Visa Incorporated several hundreds of millions of dollars in outstanding settlements for international card transactions by their customers due to the scarcity of forex in the country. It was gathered from reliable banking sources that the CBN could not sell enough dollars to the banks to settle obligations incurred by their customers from the use of Nigerian issued payment cards overseas. A top bank executive familiar with the development, who spoke on condition of anonymity, explained, “When Nigerian bank customers use their cards overseas, either to withdraw foreign currencies or buy things in malls via the PoS, or buy things online here in Nigeria but with payment in forex, Visa or MasterCard settles the payment on behalf of the Nigerian banks most times. They later pass the bills to us, which must be paid in dollars. But the Head of Corporate Communications, Skye Bank, Mr. Rasheed Bolarinwa, said the cut in the international spending limit of its customers was not unconnected to the scarcity of dollars in the system. He said, “The cut in international spend as communicated to the customers is not unconnected to the scarcity of dollars to settle international transactions. This development is, however, not peculiar to our bank as other banks have done same." The Head, e-Banking, Wema Bank, Mr. Dele Adeyinka, who is also the Vice Chairman, Committee of e-Banking Industry Heads, confirmed that almost all the banks in the country had cut their customers’ international spending limits. He said the development had to do with the need to avoid settlement and reputational risk on the part of the banks, adding that the DMBs had been finding it difficult to meet up with the international card spending habit of their customers. 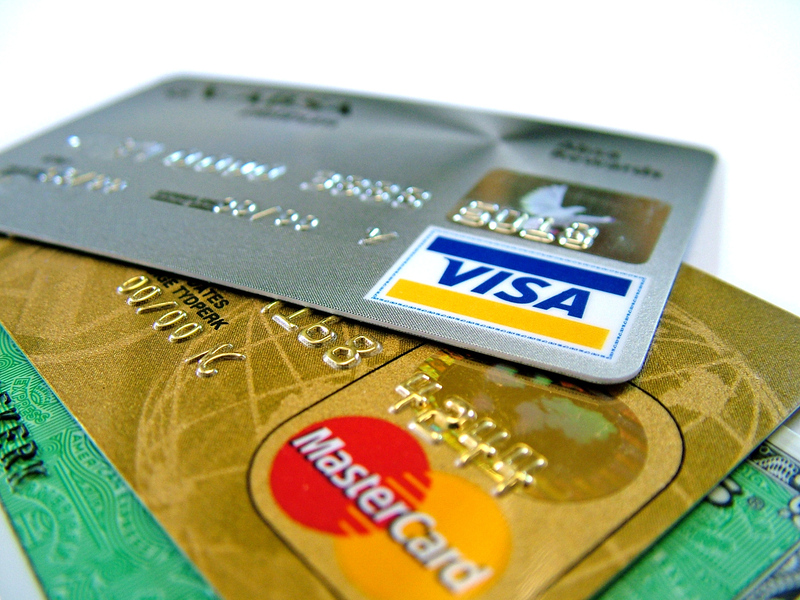 Visa and MasterCard declined to comment on the banks’indebtedness, saying the matter was a private affair between them and the banks.